Perfectly located with conveniences to Figtree Grove Shopping Centre, Bowling Club, popular primary school & Wollongong's CBD… this affordable purchase will appeal to many buyers, be it the first home buyer, through to retirees. -	Practically level 519m2 site situated on the high side of the road. -	Perfect cottage for those looking to renovate or those wanting to re-build. 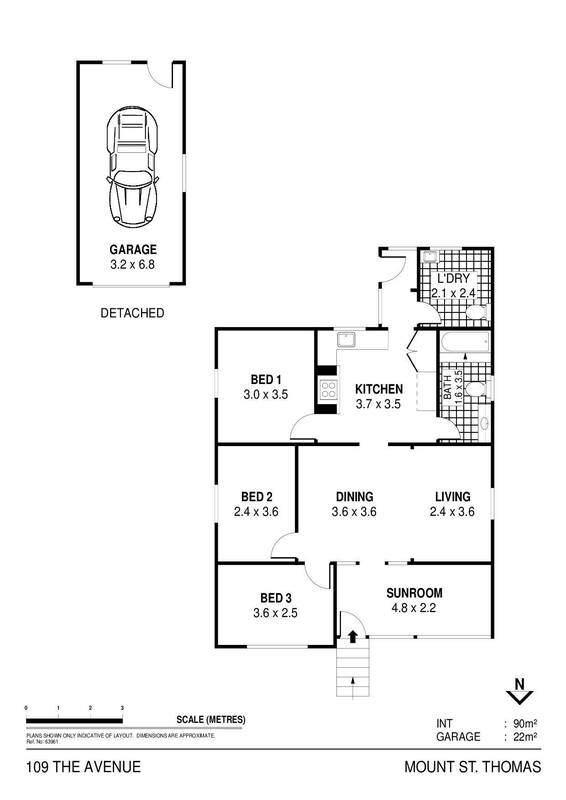 -	3 bedrooms plus enclosed front verandah. -	Rustic styled kitchen and comfortable bathroom, plus second toilet. -	Within a 5 minute stroll to Figtree Grove, Bowling Club, School & Collegians Sporting Complex. -	Neighbourhood shops across the road and bus stop at your door step. 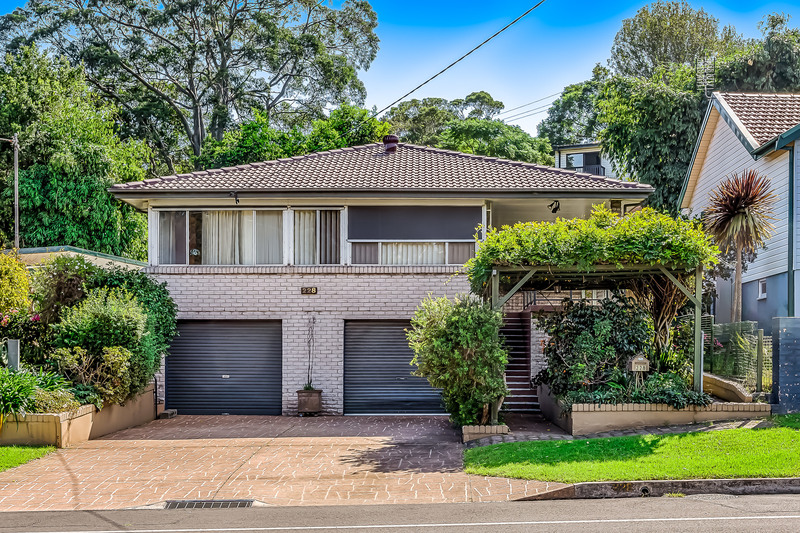 -	Wollongong CBD and Coniston Train Station within a 5 minute drive.